As promised, here is the recipe for my “Abyssinian Twirling Wax”, a Frankincense summer wax made with the oleoresin of Frankincense Frereana, co-op harvested in Somaliland. 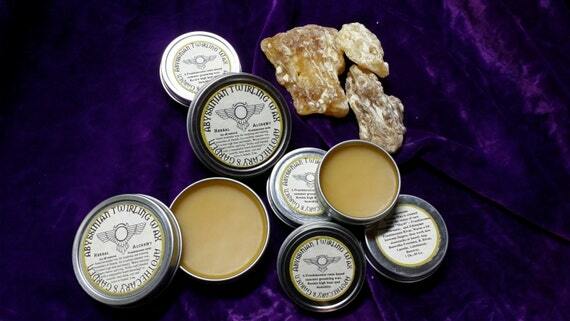 The Frankincense resins in the formula can be replaced with Spruce, Pine or Fir resins if desired. 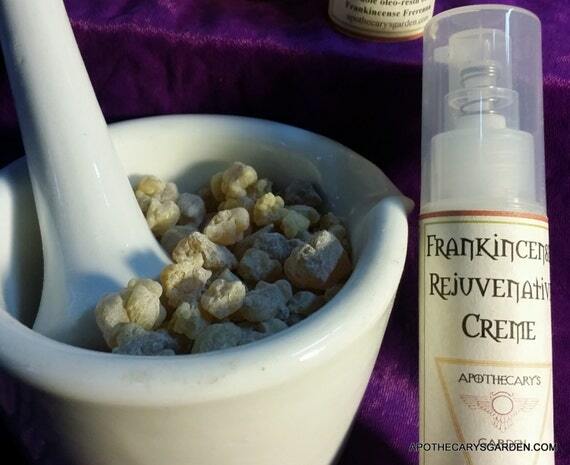 I chose Frankincense Frereana because of its wonderful fragrance and lack of water-soluble gum, perhaps the only Frankincense with this quality. This allows it to dissolve readily in the oils and butters, as the coniferous saps do. Much as I love my spruce sap moustache wax, (solid moustache wax recipe), I find I am always learning, growing, exploring, and discovering new things. I hope I am improving with age. This recipe use a couple of different ingredients, and methods.